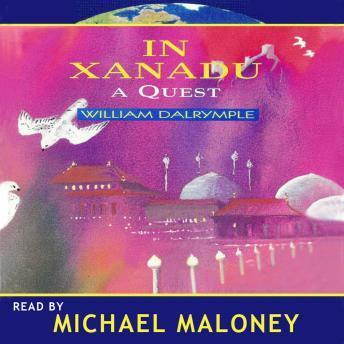 Here is William Dalrymple's highly praised and greatly entertaining account of his 1986 trip made while a student at Cambridge, which retraced Marco Polo's route across land from The Church of the Holy Sepulchre in Jerusalem to Xanadu. With him, he took a phial of Holy Oil, 600 pounds and Laura until Lahore, and Louisa from there to Xanadu. Taken on a multitude of types of transport and lasting four months, the journey takes him across Israel, Syria, Turkey, Iran, Pakistan and finally China.